Due to an impending storm, this program has been postpones. Please stay tuned for the new date and time. 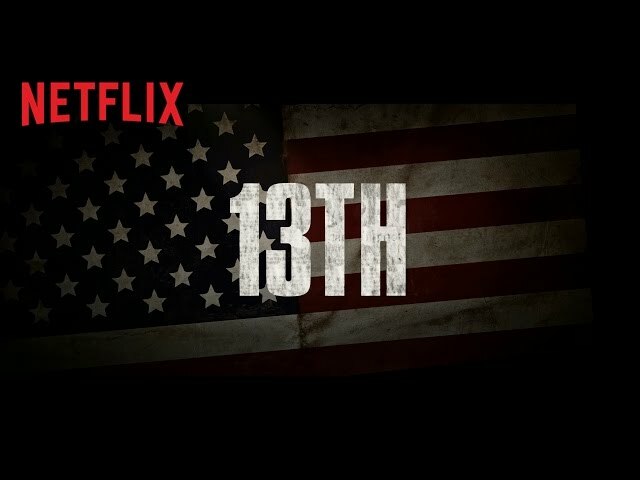 Join us for a screening of her newest film 13th and participate in a facilitated discussion with Jafet Robles of Neighbor to Neighbor.